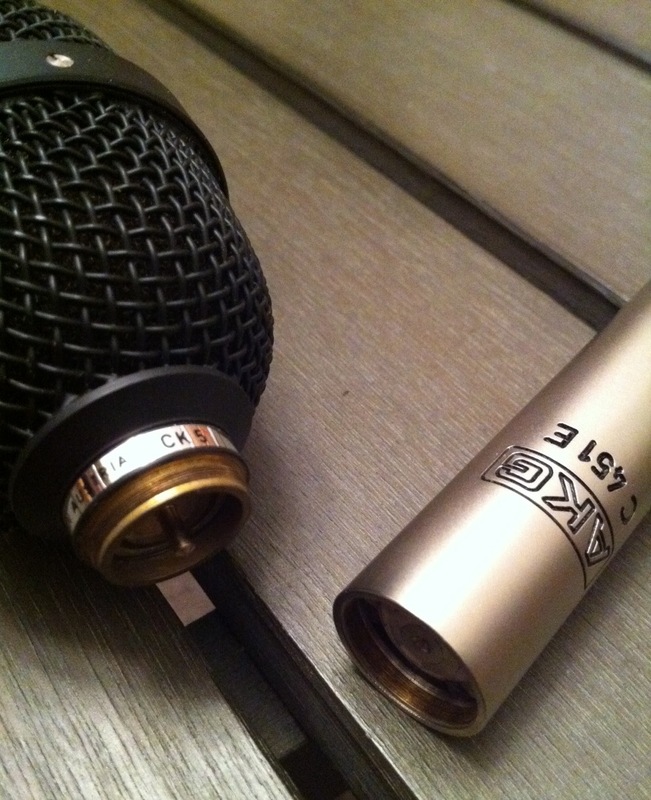 The AKG 451 series of microphones started production in the late 1960’s. 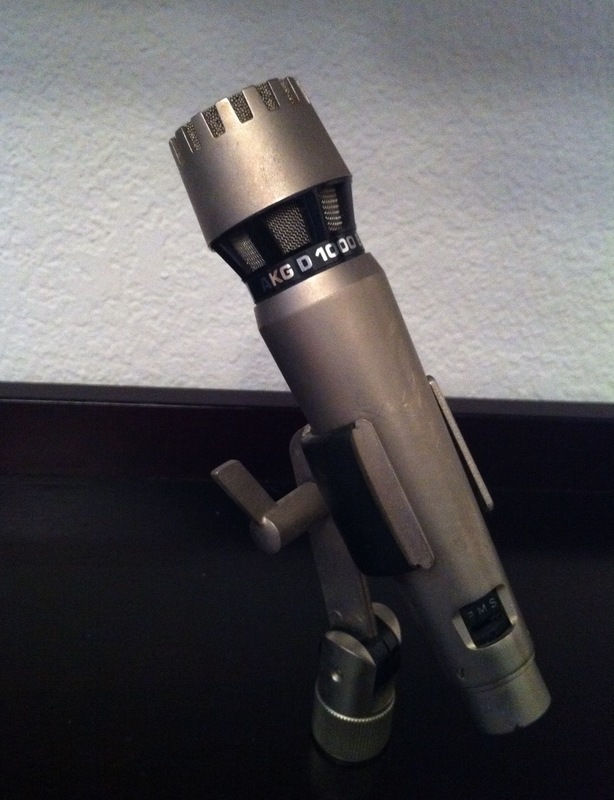 All models were a combination of a variety of condenser capsules that attached to phantom powered preamp bodies. 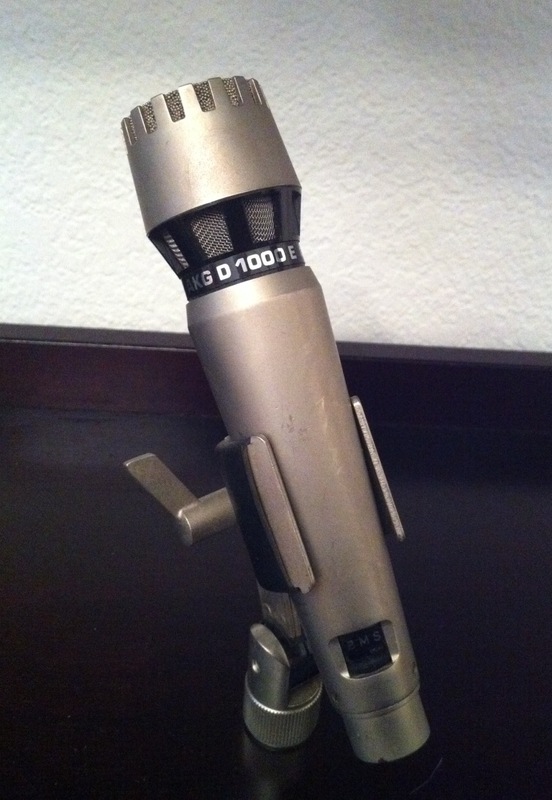 At some point in the 1970’s the C451E was released, and it quickly rose to prominence as one of the most popular studio recording microphones. It became a phenomenal tool for capturing the sounds of acoustic guitar, percussion, and drums (particularly cymbals). 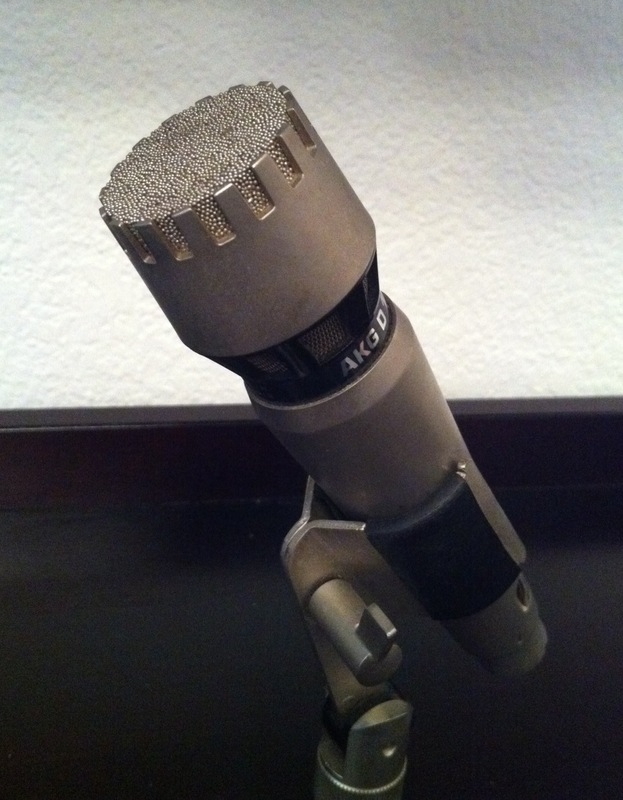 It was discontinued in 1994, but due to an even increased popularity over the next 10 years, AKG released an updated version, the C451B, in 2004. 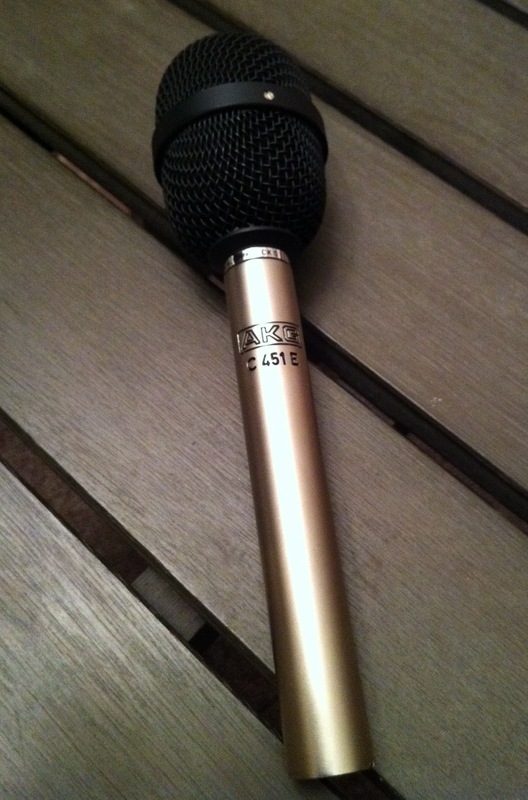 The C451E seen below is available recently sold on eBay for $355. 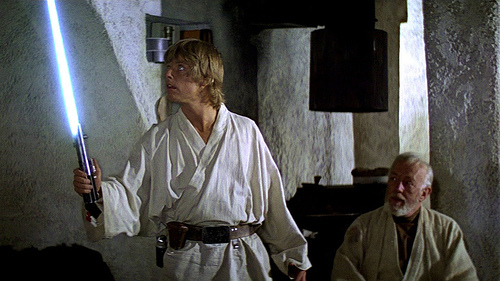 Any Star Wars fan can’t help but instantly notice the similarities between the AKG D1000E and the Jedi’s weapon of choice. And since they are a dime a dozen (literally) on eBay, I’m going to hold on to this one for possible inclusion in some distant-future Halloween costume.